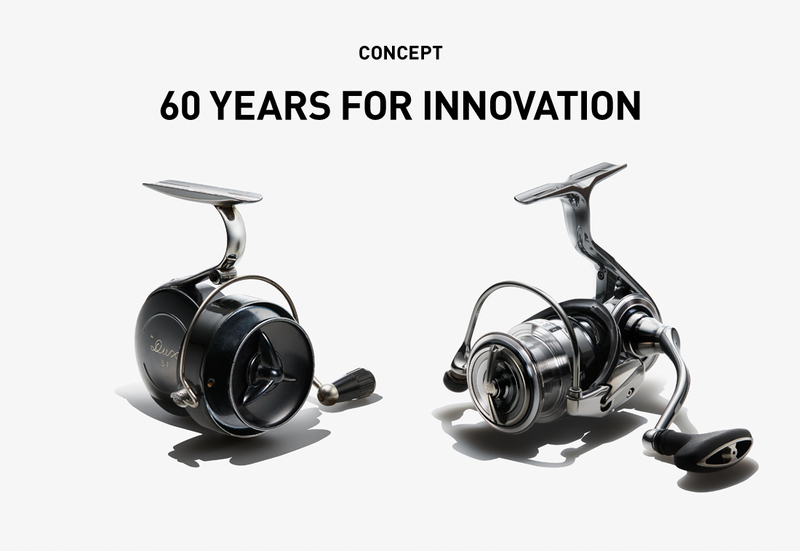 With more technologies than can be showcased here, DAIWA has been constantly pioneering and introducing new types of reels to the world. 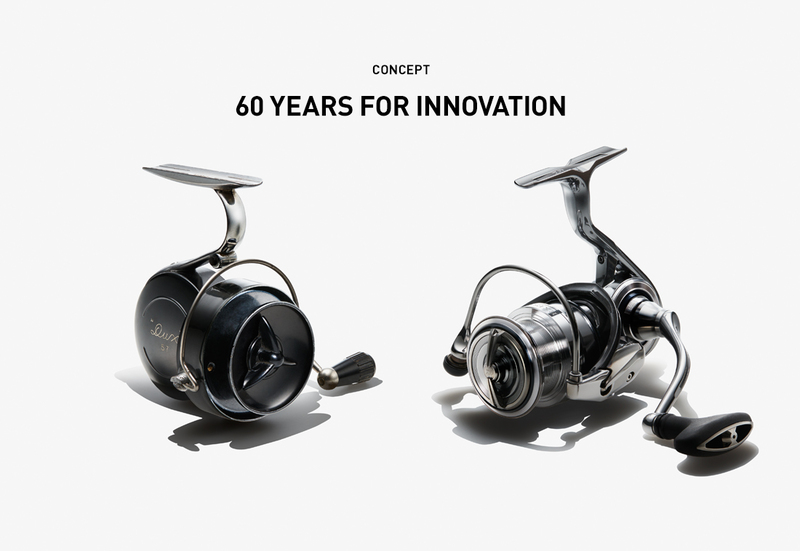 Over its 60-year history of countless innovations, DAIWA has remained focused on just one thing: the happiness of anglers. 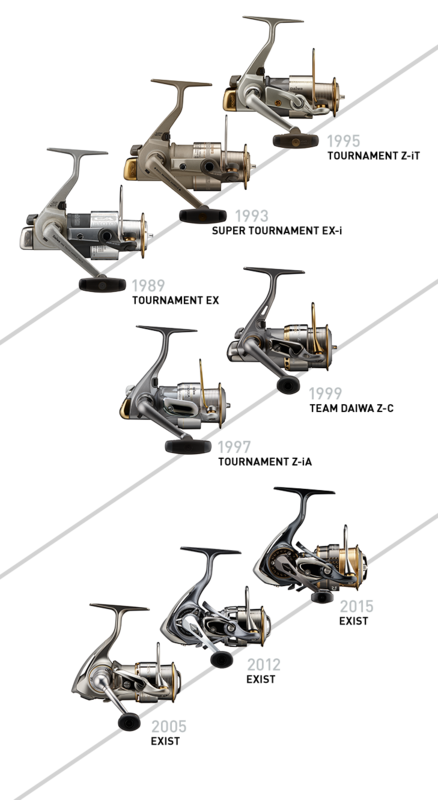 The skills and passion of DAIWA’s producers, engineers, designers, and various other team members uncovered not only the ideals that people seek but also points of improvement of which they themselves were not even aware, thereby capturing the hearts of countless anglers. Now, in 2018, the accumulation of time and opinions from a multitude of users as well as the technologies that have continued to address those opinions have borne fruit in innovative new reels that lead us into the future. 18EXIST. 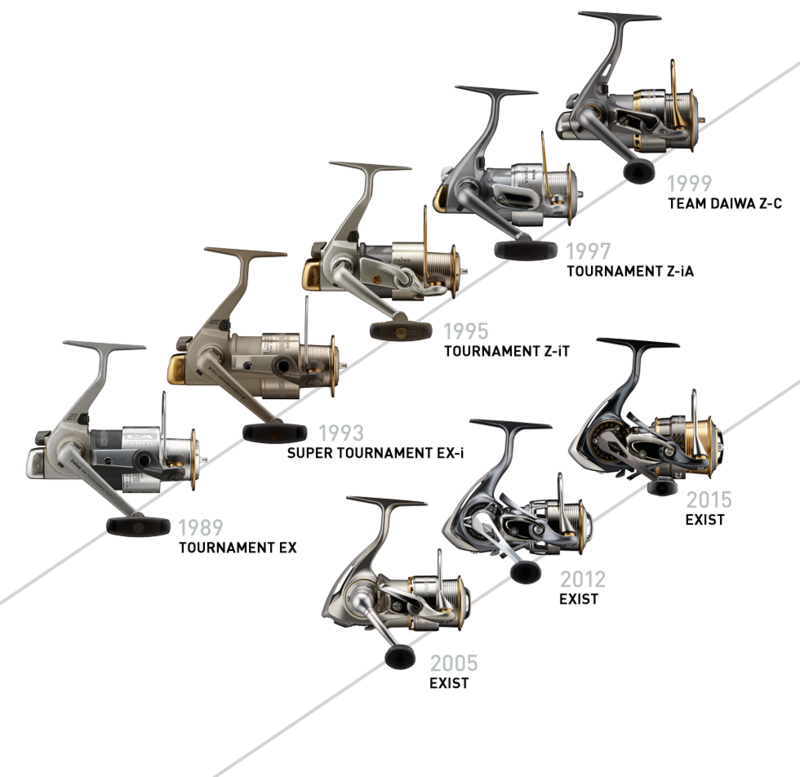 Now, the history of spinning reels will be rewritten once again.